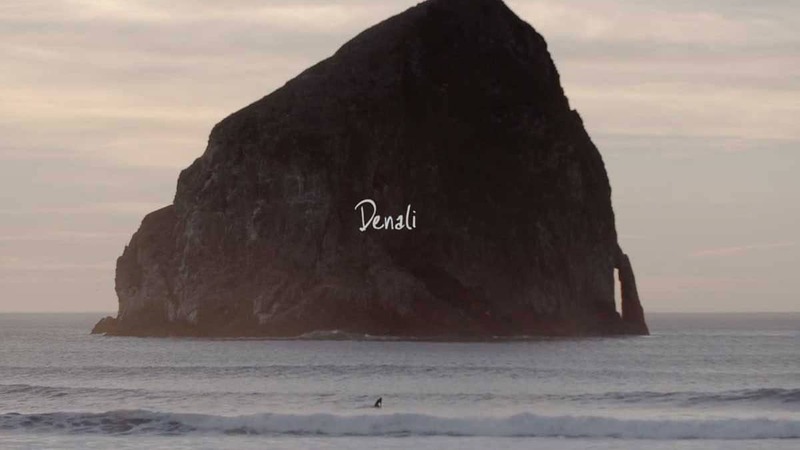 A collaboration between Felt Soul Media, Wazee Motion Pictures and Moonhouse, the short film ‘Denali’ celebrates the human-dog bond and underlines the incredible strength we can summon with the help of friends. The story of love and friendship, creatively narrated from Denali’s perspective premiered at 5Point Film Festival, and won both Best of Festival and People’s Choice. 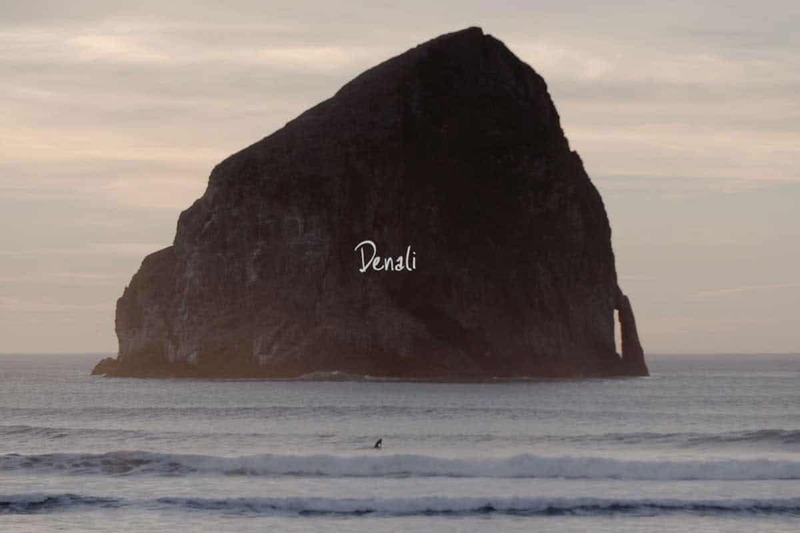 ‘Denali’ was an official selection at Telluride Mountainfilm, and has received a Vimeo Staff Pick. The pair fatefully found each other in Nov ’99 after Moon’s visit to the local pound with his then-girlfriend. They were inseparable for the next 14 years. Their bond strengthened in 2004 when Moon was diagnosed with stage 3 colorectal cancer, for which treatment included gruesome surgery and chemotherapy. 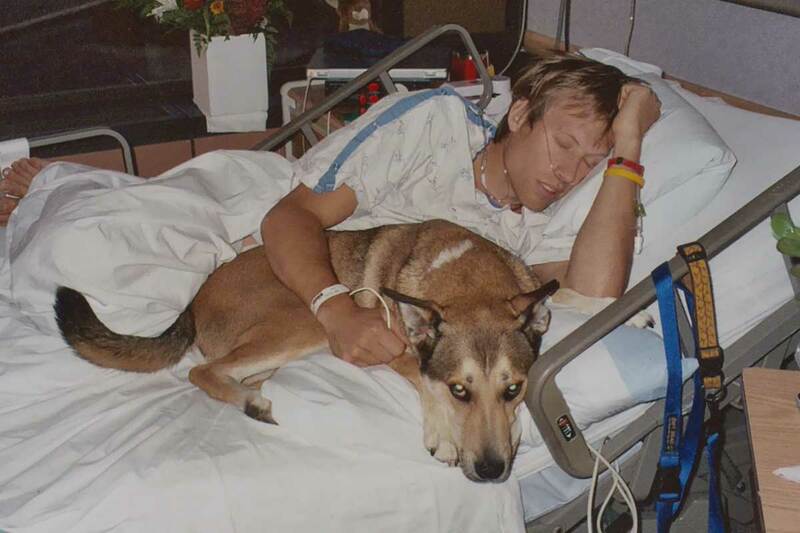 Moon’s tormenting recovery was much buoyed by Denali’s loyalty and affection, much thanks to the nurses that allowed Denali to stay by his side in the hospital. In the years leading up to 2014, Denali struggled to stay healthy and had his own bout with cancer. It was Moon’s turn to return the favour. After four cancerous lumps were removed from his back and leg, he developed respiratory and kidney problems. Denali wasn’t able to overcome the disease due to his advanced age. Denali passed away on 02 Feb 2014 at 14½. Moon remains cancer free today.